Nothing more elegant than a monochrome outfit. And this season we’re seeing it all over the streets. Blouse, pants, even the shoes can be the same shade. Ton sur ton (sur ton). The color of choice for this year? Purple! Whether amethyst, fuchsia or violet; who would have thought we’d be wearing all shades of purple this fall. 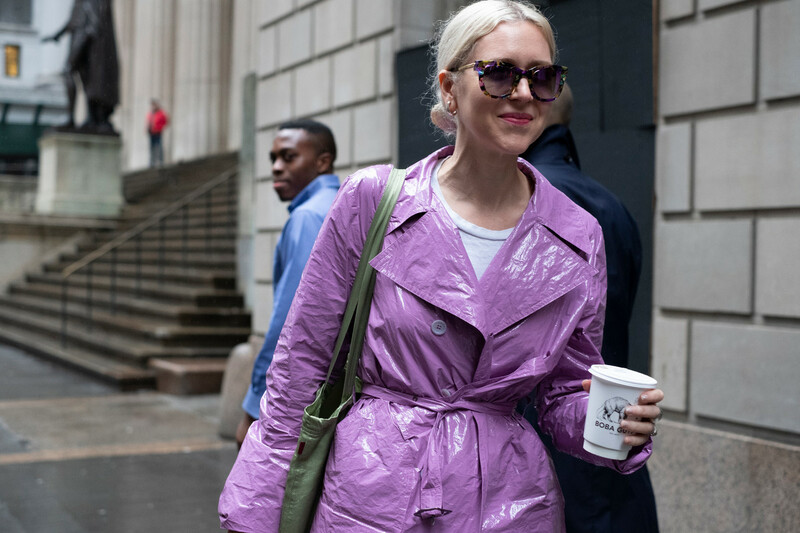 Click through our gallery to see how our favorite streetstyle icons were wearing the look. Purple rain in full effect. Waw! this is looking amazing and very attractive thank you for sharing.